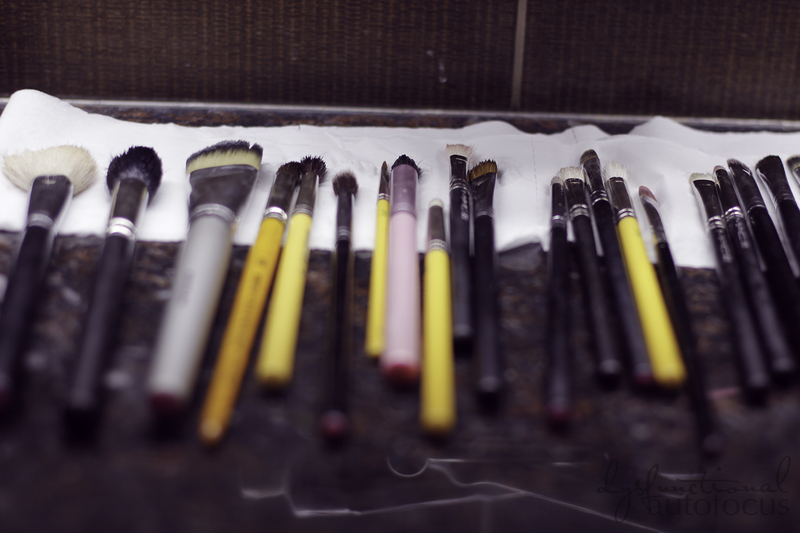 It has been a golden rule to ALWAYS wash your brushes. 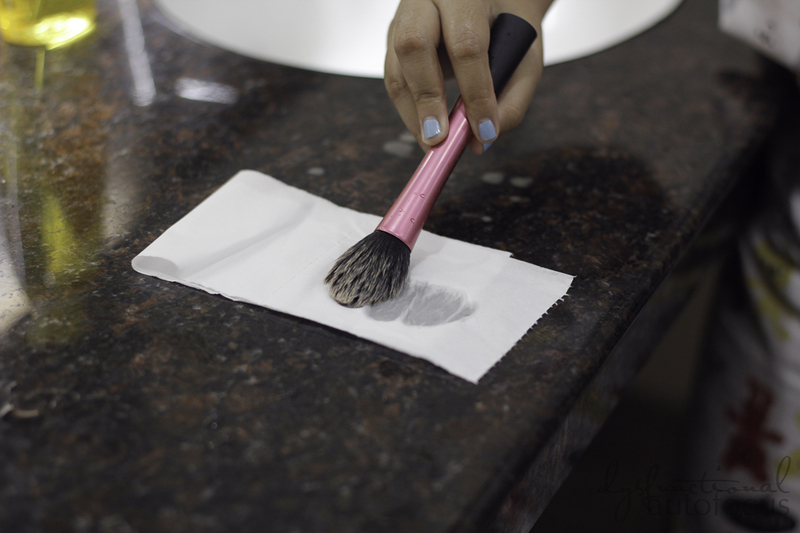 Simply because your make-up’s best friend collect dust, dirt and bacteria. AND YOU DON’T WANT ANY OF THESE TRANSFERRED ON YOUR FACE RIGHT? So if you neglect these babies some serious bath.. you know what happens next. Hello, BREAKOUT! 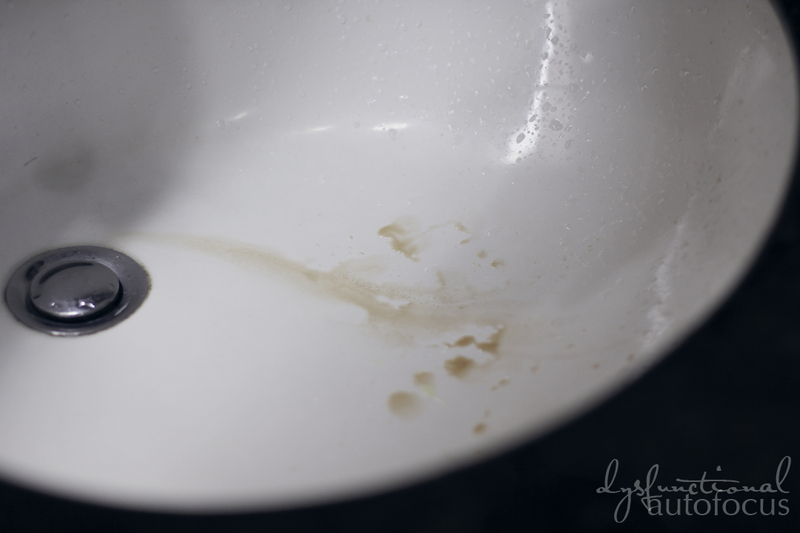 If you don’t know how to clean yours, follow these uber simple steps! 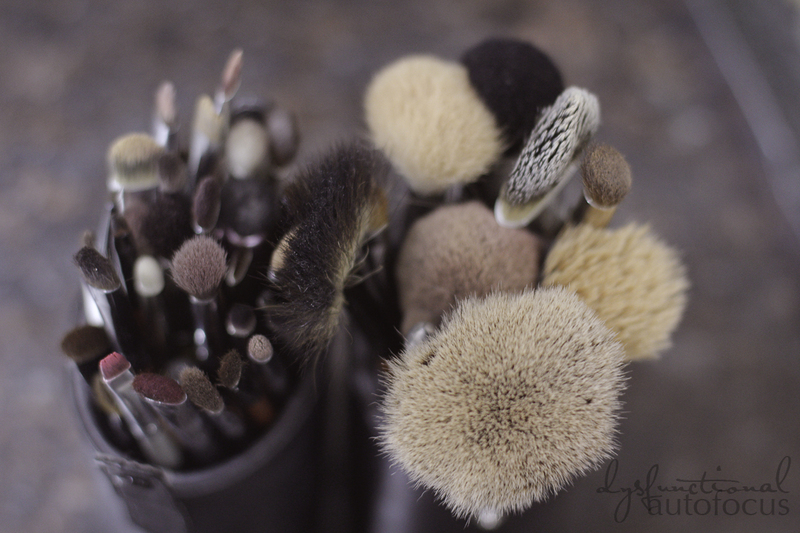 Dirty brushes here and there. 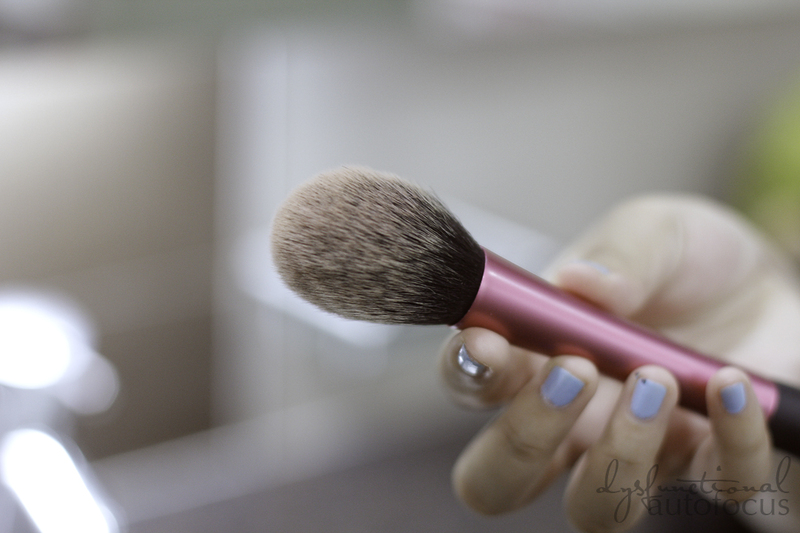 I’ll demonstrate with the help of my Samantha Chapman’s tapered blush brush! OH LOVE! 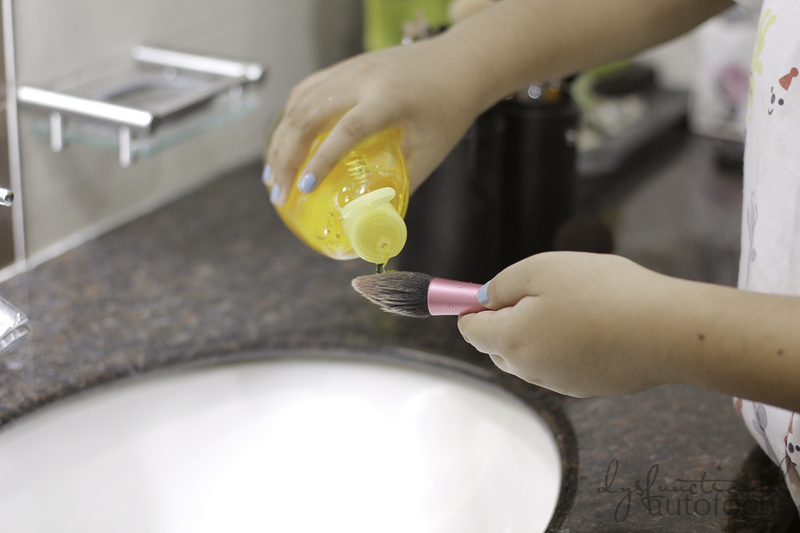 Run the bristles of your brush under warm water. Remember, the temperature of the water only has to be 40 degrees to kill germs. Splash and rinse out with water. 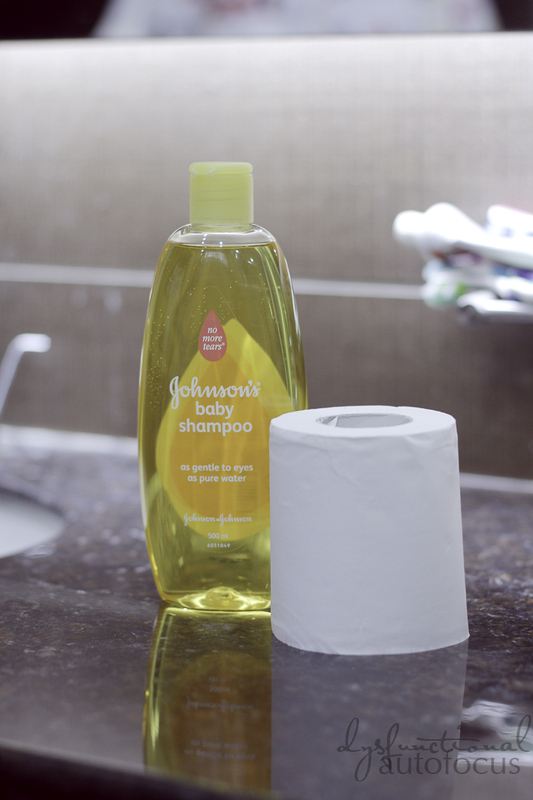 You want to make sure to remove all the excess shampoo out of the brush. 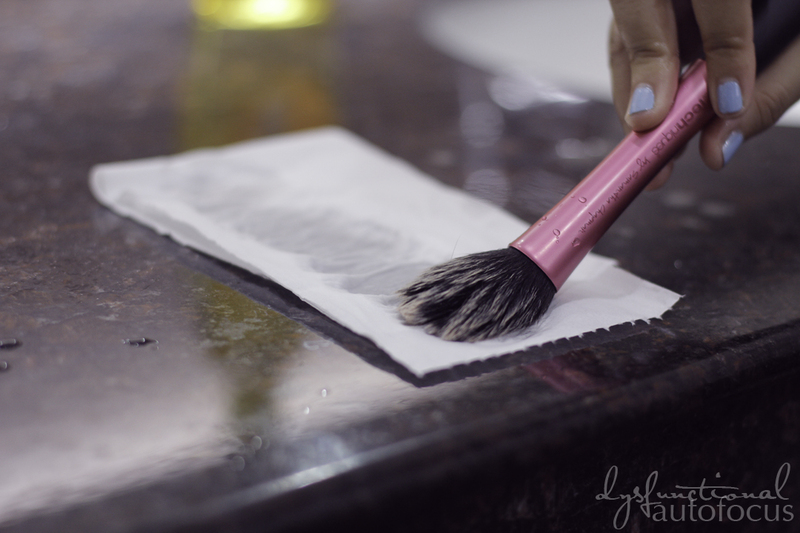 Don’t squeeze out the brushes dry, instead blot it using a tissue or a towel! So fast and easy riiiiight!? 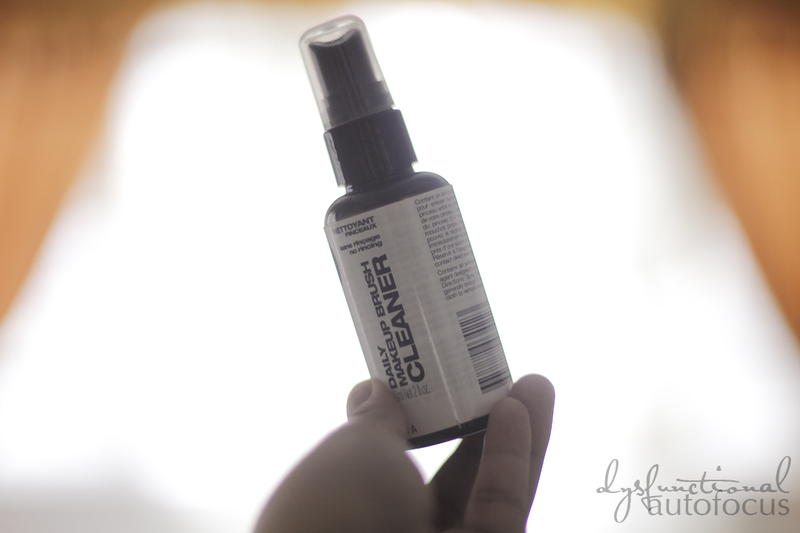 If you are in a hurry or something, you can also use brush cleaners available in the market! I bought mine from Sephora Sg. However, I don’t recommend it because it is quite pricey in the long run. Plus it doesn’t thoroughly remove all the make-up in there. So yeah, grab your brushes and bathe them today!